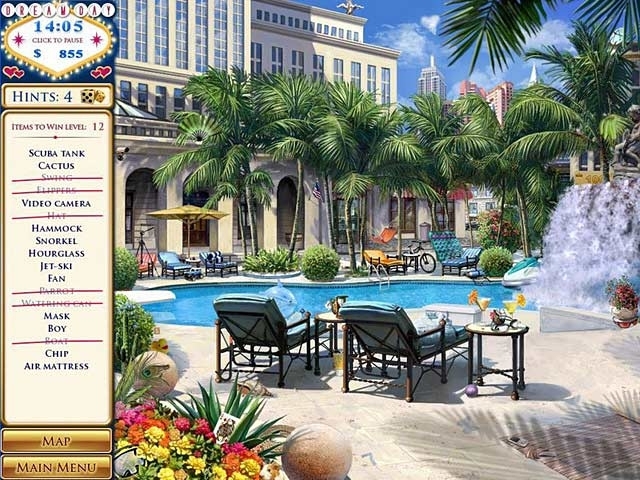 With a lavish Las Vegas resort as your backdrop, explore this exciting Hidden Object masterpiece by juggling important tasks while seeking the perfect items to deliver an elegant and flawless wedding. Earn Palladium Points to purchase extravagant decorations, design custom wedding accessories and choose an incredible honeymoon destination. 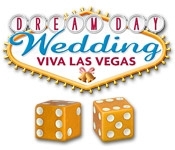 With more minigames and puzzles than ever before - get ready to hit the jackpot in Dream Day Wedding: Viva Las Vegas!